Or is it...? Shamelessly fun game, good times had by all, much better than the first installment, great companion to Forza 5. 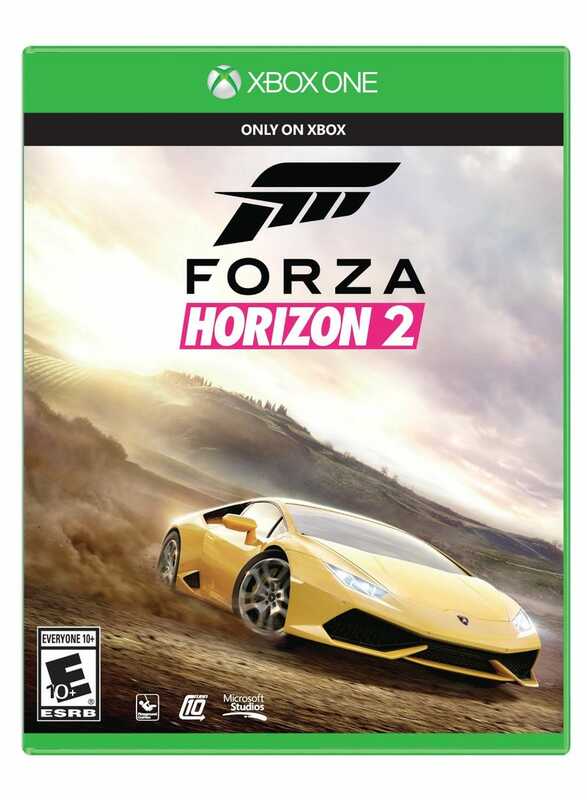 Horizon 2 selling for $38.43 on Amazon, free/prime shipping included.